LOOKING TO GET YOUR CAR SERVICED? Beginning in 1970, Inverness Garage have been servicing Westcliff and Southend motorists for over forty-five years. 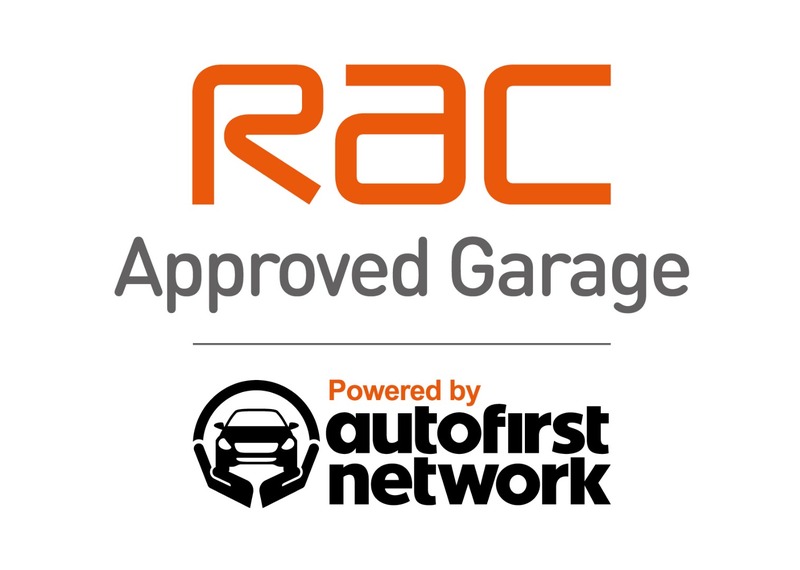 Our expert technicians deliver the full spectrum of garage services, from repairs and MOT’s to the latest diagnostics alongside a reception team that pride themselves on exceptional customer service. For highly specialised work we have a network of service partners throughout Westcliff, Leigh and Southend. 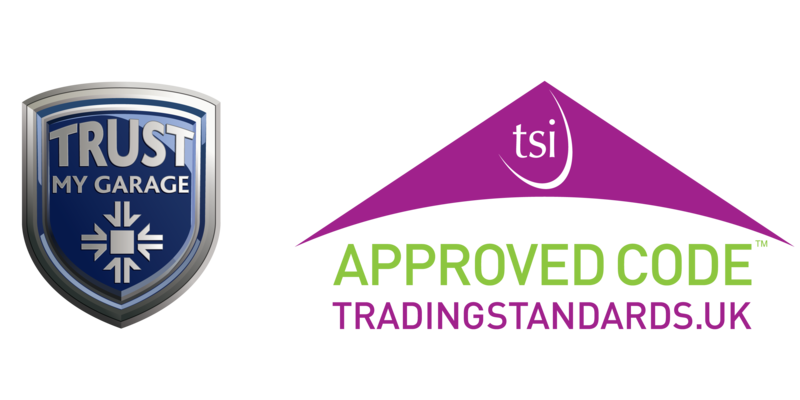 We provide a one stop shop for all your motoring needs, and all work carried out will be covered by our comprehensive warranty. We are located in the heart of Southend and are a short walk from bus routes towards Leigh and the town centre, as well as Westcliff and Prittlewell train station. We also offer loan cars or can collect within a five mile radius of our Southend base. Call Inverness Garage, the repair experts in Southend, Westcliff and Leigh On Sea. Call now on 01702 333 033 or complete our Contact form.